Models of cats from GW? I'd like to someday have Khymerae. 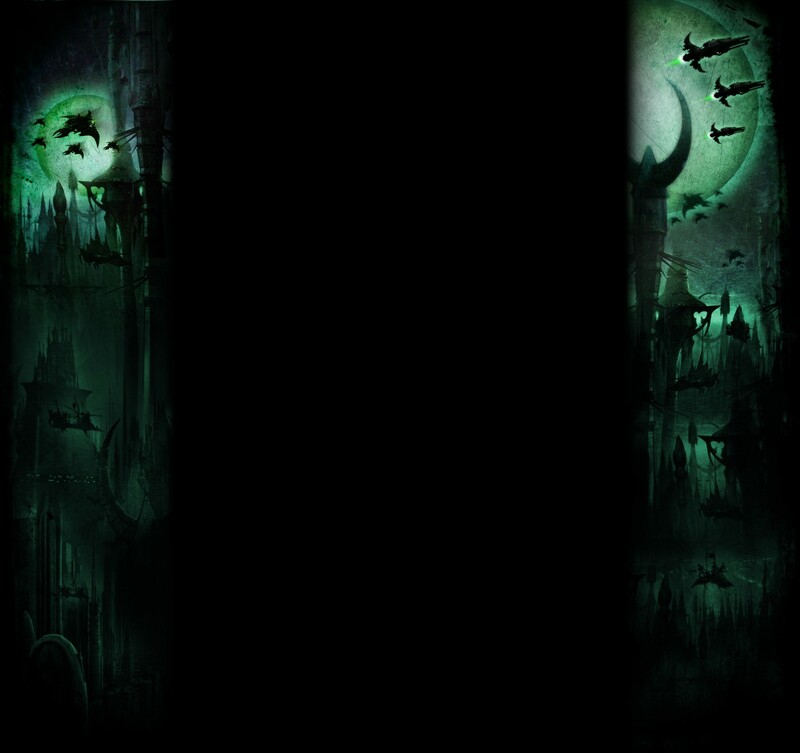 And i want them to look like the Shadows from Devil May Cry 1, my avatar at the moment, more or less black sabretoothtigers. 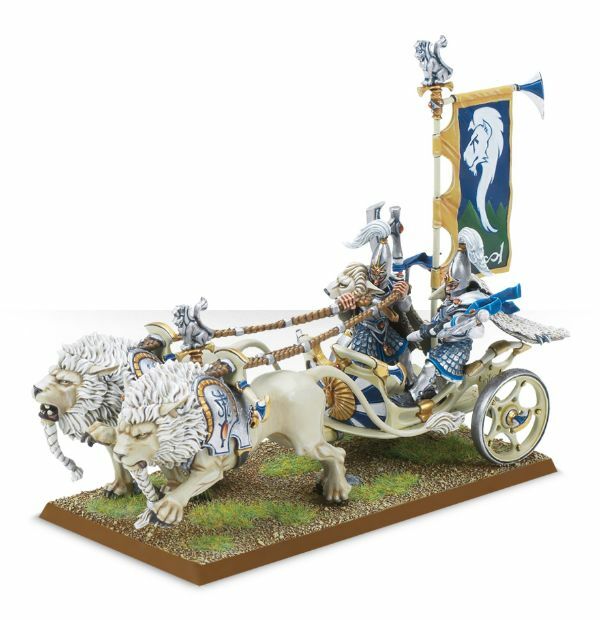 So far i've found AoS lions(expensive? Also don't want to trim the manes) and prettyfeet's Gyrinx(too tiny). Does anyone here know where to find what i want? Sadly they are too goblinoid, the tusks are in the lower jaw, not the upper jaw on those. Best I can thibk of is the Lion from the White Lion Chariot. But yeah idk of many GW models that include cats. I know Reaper makes some pretty serviceable cat models though. Subject: Re: Models of cats from GW?